The BBC is under fire for releasing off-air comments made by Saudi Arabian journalist Jamal Khashoggi in a radio interview, three days before he went missing in Turkey – a decision some say may have endangered his life. The BBC insisted they wouldn’t normally release such a conversation, but “in light of the circumstances” they were making an exception. Their decision has prompted widespread criticism on social media. Dr H.A. Hellyer, an associate fellow at British defence and security think tank, Royal United Services Institute, who says he’s been detained by authorities, labelled the BBC’s actions as ‘reckless’. He claims he’d now have to think twice about making off-the-record conversations with any medium. Chris Doyle, director for the Council for Arab-British Understanding (CAABU) has called the Newshour’s decision as “reprehensible.” He also appeared to question whether they had thought about the impact on the family and friends of the Saudi journalist. 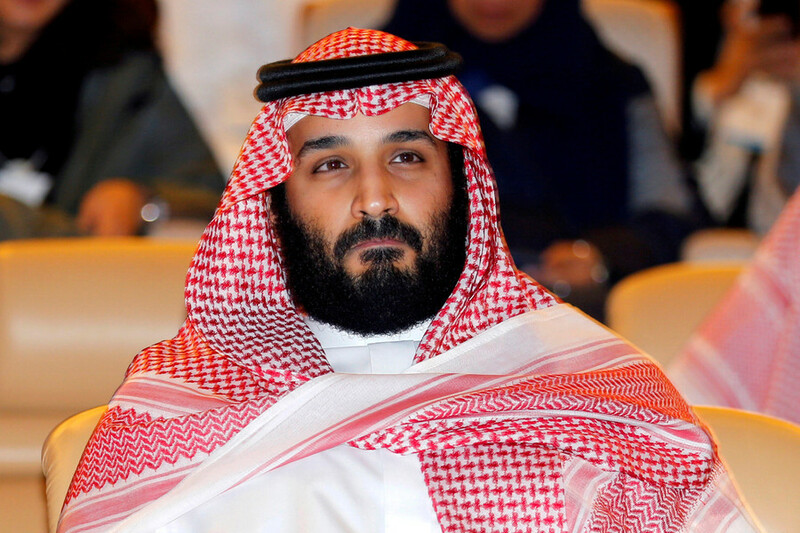 Others suggested the BBC’s move had contravened journalistic ethics and may have sealed the fate of Khashoggi. There aren’t many things in life that are so clearly black or white/right or wrong; however, publishing an off-air conversation, without consent, about such a highly sensitive & politically-charged topic is so clearly unethical & wrong. There’s a reason ethical standards exist. What if he is still alive? Haven't you just endangered his life? It comes as Turkish pro-government newspaper Sabah said it had identified a 15-member intelligence team it said was involved in the disappearance of Khashoggi. Saudi officials have not commented on the 15 nationals reported to have come to Turkey. Khashoggi, a critic of the Saudi monarchy, entered the Saudi consulate in Istanbul on October 2 and has not been seen since. Turkish authorities say Khashoggi was killed. 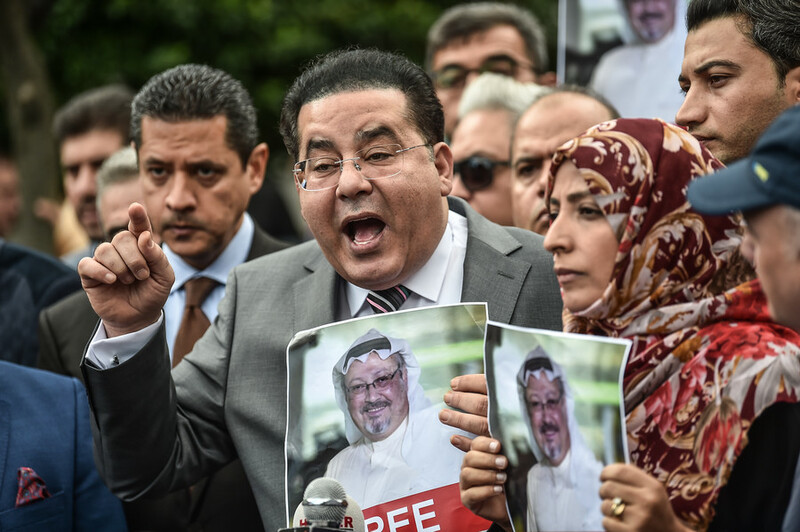 Saudi Arabia deny they have killed or abducted the journalist.